We can send orders within the EU without major problems. 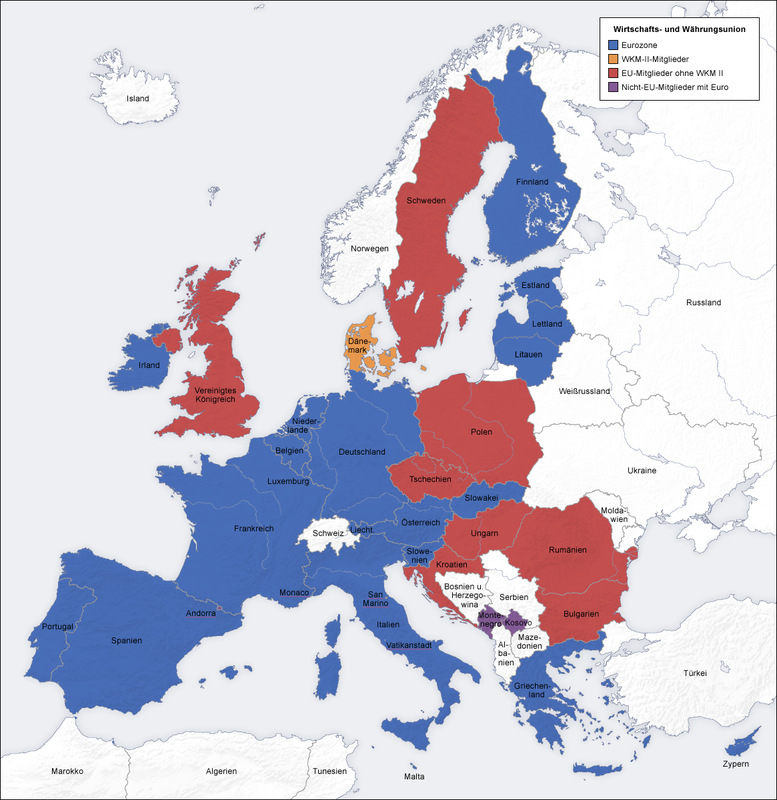 Which countries belong to the EU (European Union and Economic Union), you can see in the picture below. Countries which are blue and red marked are part of it. The customs for end customers in these countries will be paid in the country of origin. For these countries, there is a configuration of the shipping in the shop and you can order directly and see the shipping costs in your shopping cart. If you would like to place an order and to ship to one of the countries marked white, then you need to contact us by mail in advance. We are then requesting the shipping terms and calculating the shipping charges individually. Hello Denmark, you are welcome to the EU. We are a small company and can only ship on friday and saturday. Orders to foreign countrys will be picked up on monday. Orders up to 10 kg and 120cm in length were calculated and are included in the delivery price in the store. Orders over 10 kg or 120 cm length have to be calculated extra. We will give you an individual shipping price after we got your order. 120cm concerns the packet length, not the profile lengths. The profile can then only be 115cm long in maximum. Custom to the countrys marked in white has to be payed by the customer in his country. We do not accept orders from companies. Our products are exclusively for end customers. We do not ship outside the EU (European Union). This has made too many problems with our customs and logistics partners in the past. Therefore, we have given this up. We have translated some product descriptions to english. In this case you will see a index tab named "English description" on the product page.